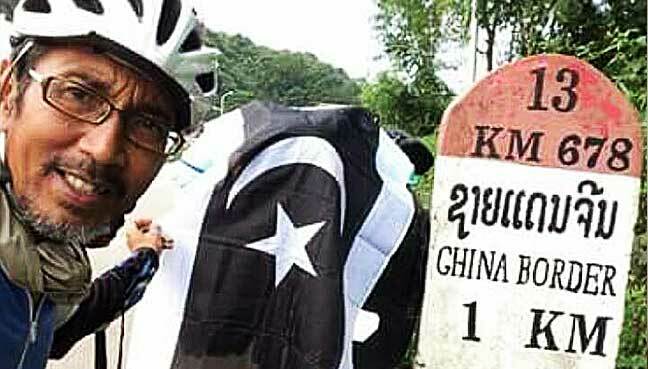 KUALA TERENGGANU: Terengganu-born lecturer Sofian Mohd, 55, today received RM10,000 as an incentive from the state government for his around-the-world solo cycling feat. 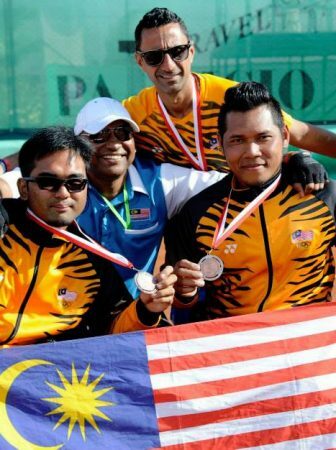 Menteri Besar Ahmad Razif Abdul Rahman said he hoped Sofian’s success would motivate more Terengganu-born people to create records of their own in whatever fields they were interested in. 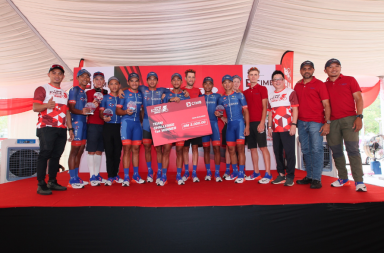 “The state government will always support anyone who does something out of the ordinary because it requires strong commitment to do it and indirectly they are helping to promote the state,” he told reporters at a programme to honour Sofian here today. 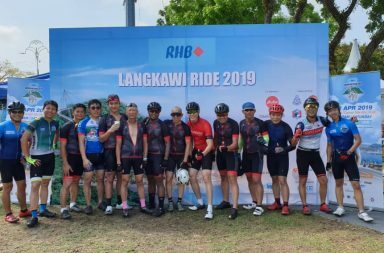 He said the state government had contributed RM10,000 to help Sofian with his preparations before embarking on the cycling trip. 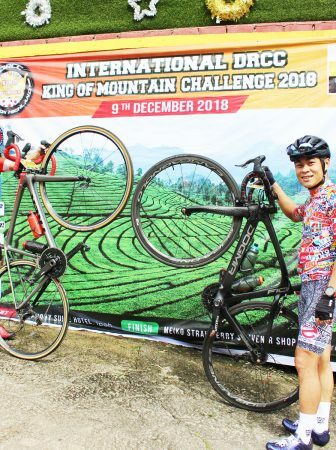 Sofian, who is also head of the General Studies Department at Kuching Polytechnic, Sarawak, completed his 22,000km around-the-world journey across 22 countries within 16 months. Ahmad Razif said the state government would also work with Sofian in organising motivational talks for the state’s students and youths. 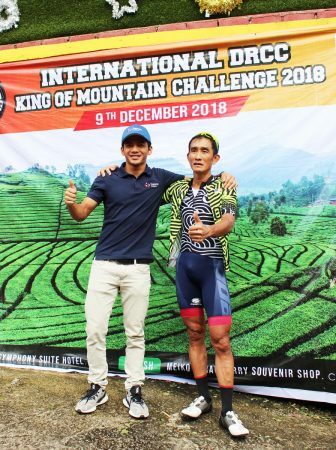 The father of two, who hails from Kampung Telaga Daing, Seberang Takir, near here, began his journey on July 29 last year and arrived home on Nov 12 this year.